Wearing Free People Top, Clare V Alice Tote and Tibi Sandals all available on Shopbop. Hello from Yogyakarta! I'm currently here with AirAsia for a few days to explore a new side of Indonesia I've never seen before and I am so excited. 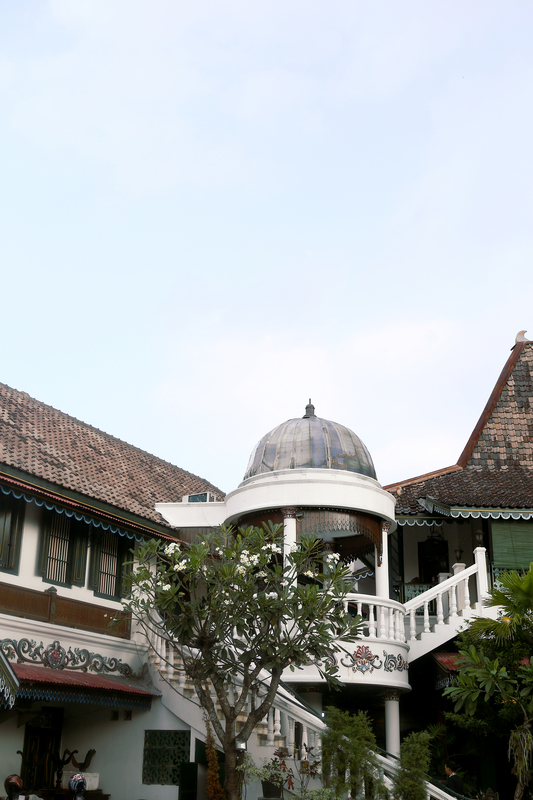 This were taken just during the start of the trip where we had lunch in a traditional Indonesian heritage building. Isn't it beautiful? Can't wait to show you guys more images, especially those we shot at the Borobudur Temple at sunrise. It's been such a good week.